"Unity is not given to us at first. 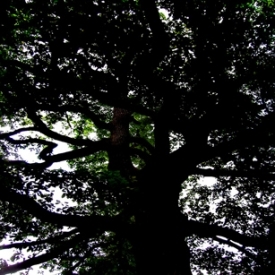 We have to gain it through merit." 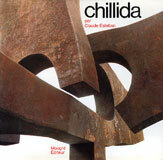 Eduardo Chillida was born in 1924 in the Spanish Basque country. From 1943 till 1947, he studied architecture at the University of Madrid, studies that he left. 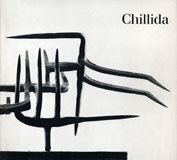 In 1947, Chillida took courses of drawing and began to sculpture. In 1948, and for three years, he lived in Paris and exhibit works to the Salon de Mai. 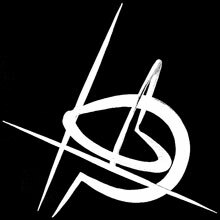 He settled down to Hernani (Spain) in 1951 and made wrought iron abstract sculptures, so taking responsibility for the tradition of the wrought- iron makers of the Basque country. 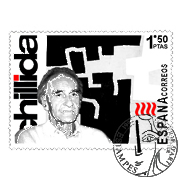 The first exhibition of Eduardo Chillida is organized in 1954 and, four years later, the artist received the first prize of Sculpture in the Biennale de Venice. 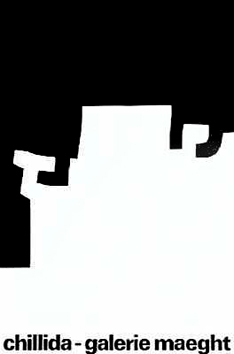 In search of the inaccessible, the work of Eduardo Chillida consisted in defining the space which animated the subject, he worked the iron, cut the granite, the alabaster, the steel, the wood, mould the clay, conceived imaginary labyrinths. 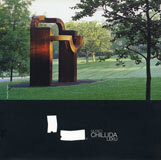 All over the world, Chillida made monumental sculptures for publics orders. In the same time, the artist created an impressive graphic work, made essentially by etchings, in which the white is predominant and where the opposition of the height and the space exists. His etchings illustrated numerous works. 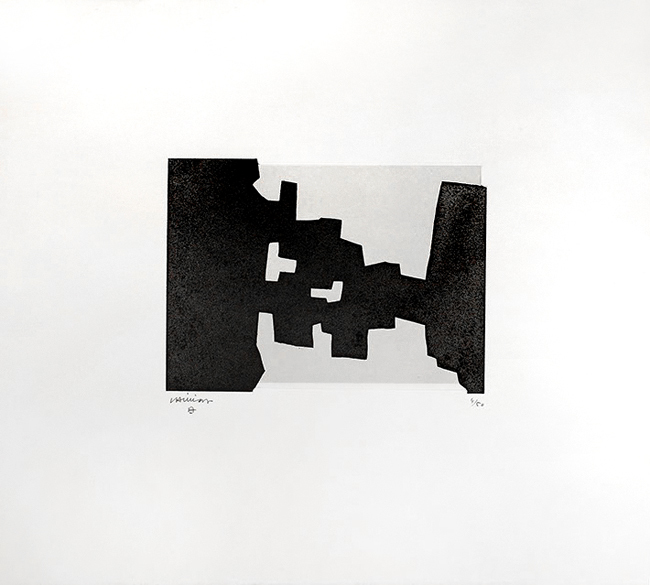 Interested in the thought of the philosopher Martin Heidegger, Chillida made with this one the work « Art and Space » (1968). In 1971, he is named a professor to the university of Houston (United States), city where, in 1966, had been organized the first one of a long series of retrospectives dedicated to his work. 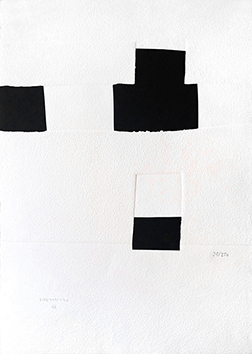 Throughout his artist's life, Eduardo Chillida almost received all the existing prices: of that from la Biennale de Venice to Kandinsky, Wilhem Lehmbruck to the Principe de Asturias, German Kaiserring to the Imperial Price in Japan. 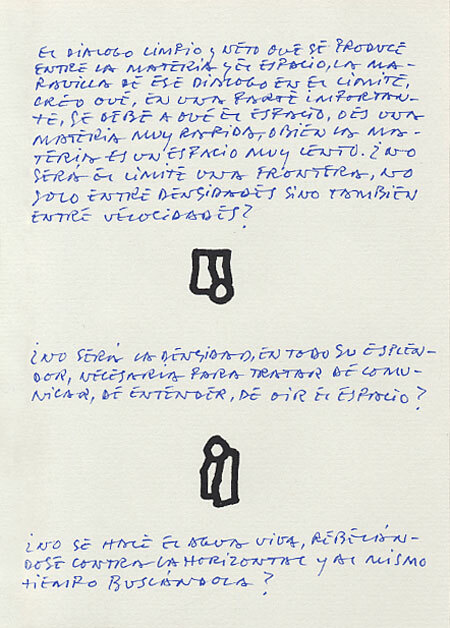 In 2000, he created his foundation in Hernani, Chillida-Leku ("Lieu-Chillida" in Basque language). 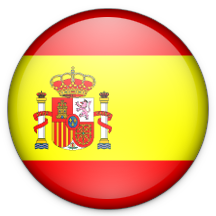 He died in 2002 in San Sebastian. 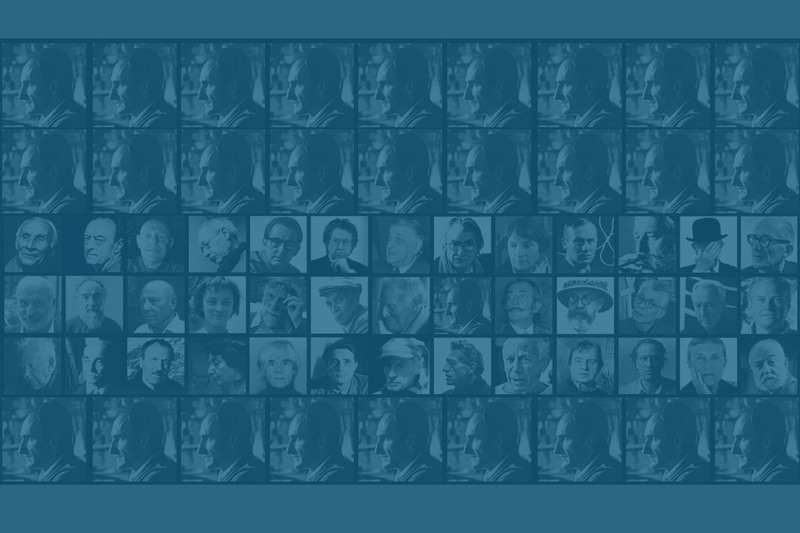 Heidegger, Emile Cioran, or the poet Octavio Paz and many others else, wrote on the man and on his work.